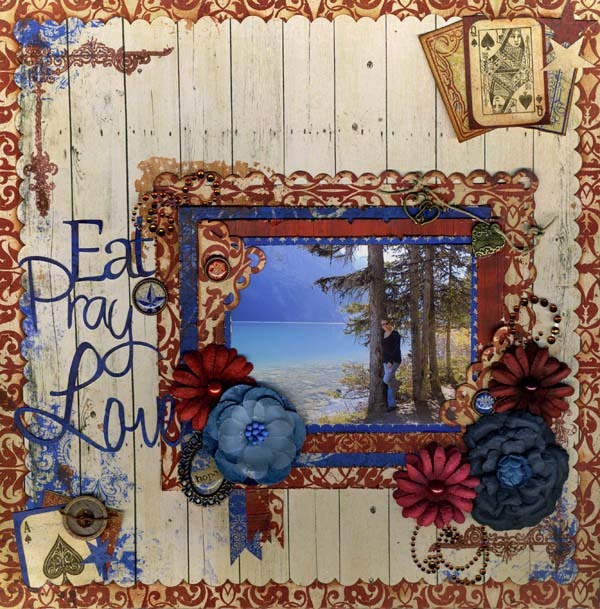 Come join us for our May Layout Challenge. bag-o-happiness BoBunny style in the mail. 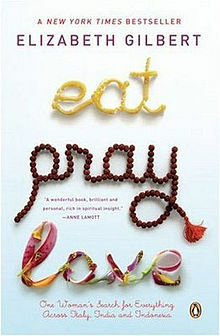 Use a book title in your layout! The girls have made this one fun. These little buttons were from the Love Notes Collection. I was saving them for just the right project! I went a little different way for my page, I went with the title of one of Meagan's and my favorite books when she was a preschooler, "A Pocket Full of Kisses" This book by Audrey Penn and another one called 'The Kissing Hand" were 2 books that really helped her through the first month of Junior Kindergarten. 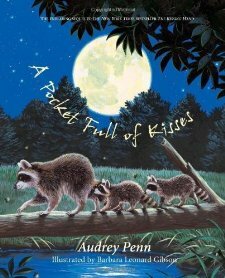 It's a story about a mother raccoon that helps her little shy baby by placing a kiss in her palm and telling her that whenever she finds herself getting nervous at school, she should bring her palm to her face and tell herself 'Mama loves you". In keeping with the idea of books, I made a pocket on the page (a denim pocket from one of her old pairs of pants) and made a whole bunch of flower stems with the names of some of her favorite books (Goodnight Moon, I Love You Stinky Face, I'll Love you Forever....etc.) and their authors and attached a BB bloom at the top of each 'stem'....then tucked all the blooms in the pocket. 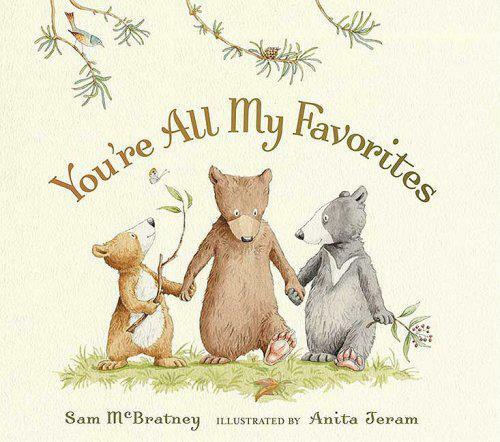 Now she'll have a keepsake of all her favorites to share with her babies when she grows up. Below is a close-up of the blooms in the pocket and the next photo shows one of the stems pulled out. 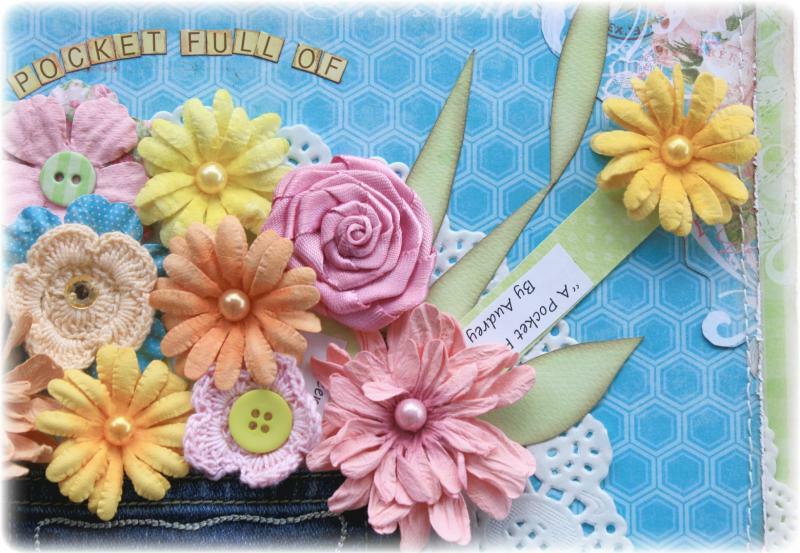 Blooms: Daisy Blossoms (Blush, Harvest Orange, Buttercup), Bouquet (Blush, Natural Earth), Prairie Chic blossoms. Designer Tip: When using embellishments, group them together and where possible use groups of three- this helps to create balance and another rule a very dear scrapping friend taught me... "if you use it once, use it twice!" 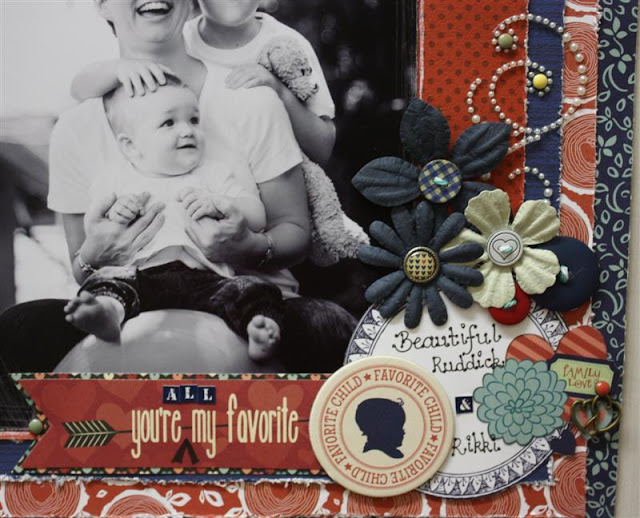 If you look closely at my layout you will see that I have done this in numerous ways using buttons and brads. I've repeated colours and patterns and sizes. Join our challenge and share with us. You have until the first of June to submit your layout. We can't wait to see how you all interpret this challenge! Send us your info and we'll send you some fun. What a great challenge and love love love love what everyone made!! And congrats to Jamie!!! It's such a fun challenge and you all rocked this! Such amazing lay-outs! Congrats to Jamie! And WOW ladies!!! These are so awesome!!! Ohh WOW...what a wonderful idea!! LOVE LOVE LOVE all the layouts, amazing work everyone! Wow!!! 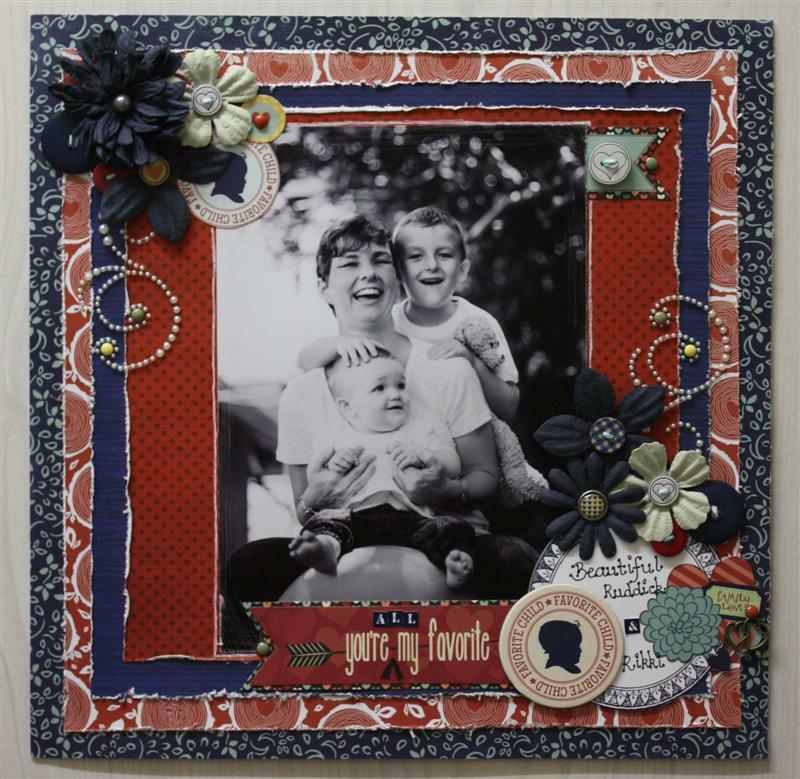 Love all the layouts...fabulous!!! Big congrats to Jamie!!! Fun challenge and congrats Jamie!! 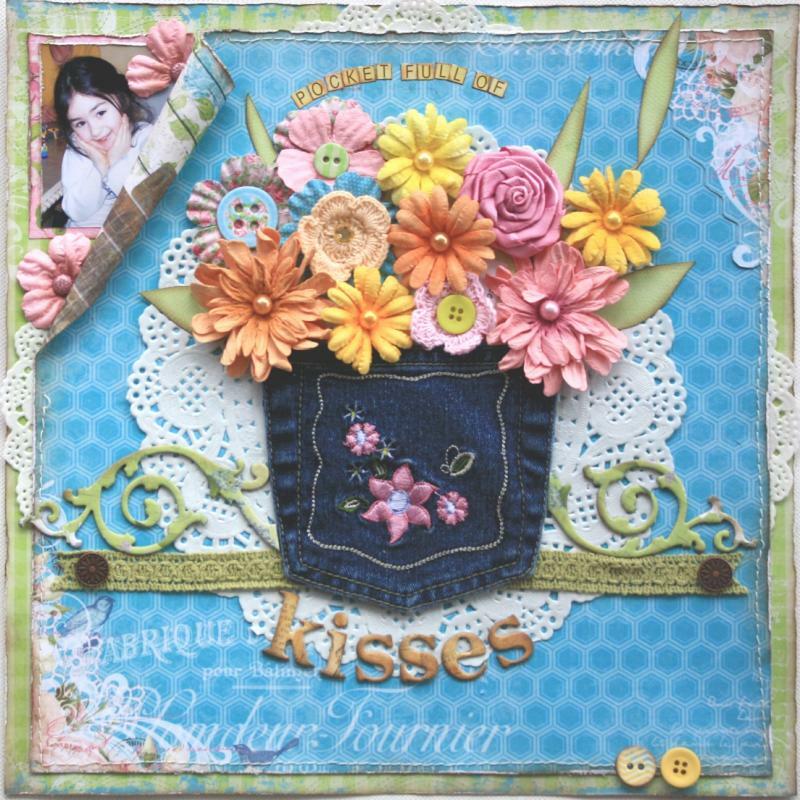 Such fun layouts, love the colors and those hearts (Lynn), and the flower clusters on everybody's pages! !